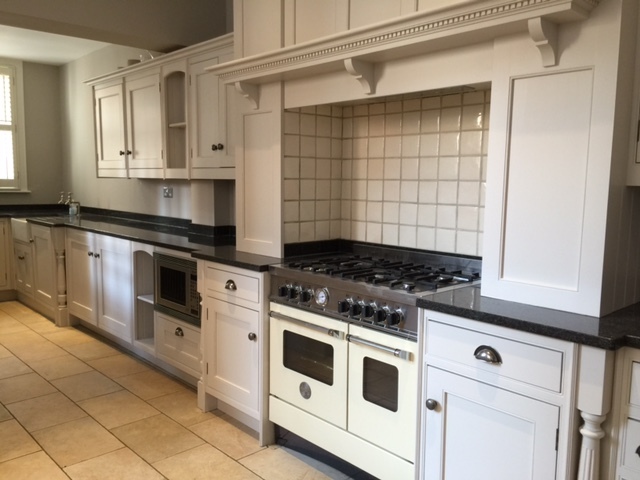 The kitchens we paint are all the bespoke ones, wooden ones, pre painted or even gloss ones. With the high performance paints available today we can even paint vinyl wrapped ones. We are furthermore are prepared to repair wooden worktops to redesign your kitchen further. Our gathering will start work at around 7 o’clock and leave around half three, the fundamental occupation is to secure all worktops and deck, inside and out immaculate and sand each one of the surfaces to be painted. 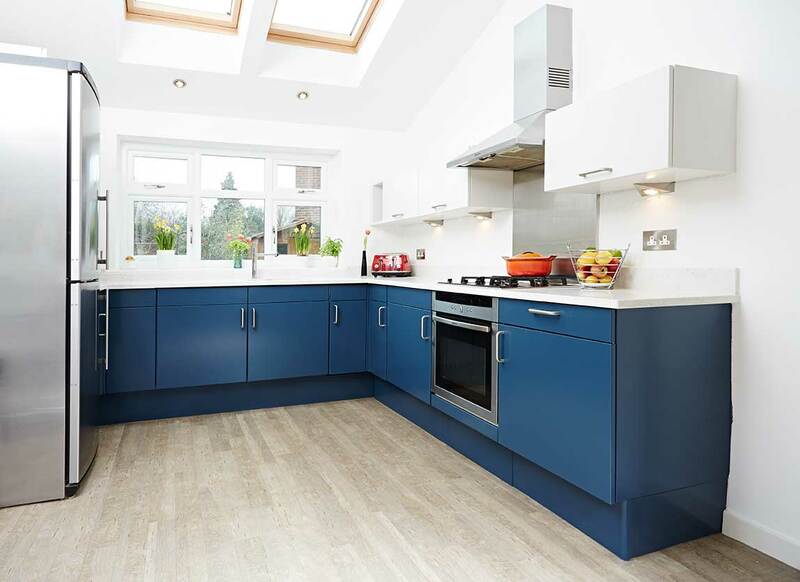 This suggests the two sides of doors and drawers, end panels, cornice, plinths – the whole kitchen! Not just the bits that build up a better than average first glance. After thorough preparation and cleaning, we prime with high adhesion primers. Through the of a few days we we start to see the primer applied. We apply no less than two layers of highly durable furniture paint, sanding between coats. This is the level of work that is required for a specialist finish. It is the way by which we can ensure a solid and dazzling sturdy finish on your hand painted kitchen. There is nothing better than a review from a past customer. To check whether the story here matches with reality. Jason and his team were incredibly capable in each piece of their work. The work was done rapidly and gainfully with amazing cleaned ability ensuring the base possible interference in the midst of a 9 day expand. A kitchen repaint using JS Decor are nothing like I have ever experienced before in the building trade. Each and every day my Kitchen was totally working and usable until the point that the following morning when work began yet again. I can and would recommend them 100%. I quote all hand painted kitchens on an a formula, it works out around £100 per door. 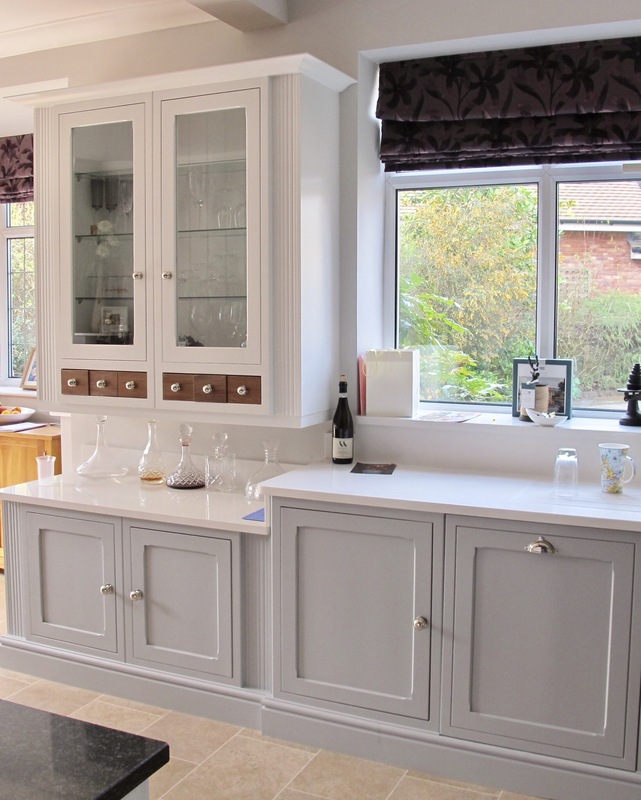 A small wooden kitchen that is lacquered oak or pine will usually cost about £1200 to prime and paint. The bigger kitchens tend to be around £7000. 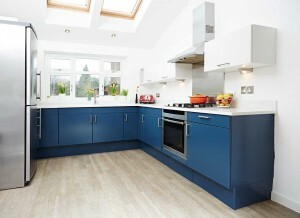 I would give you a settled cost clearly which will be established on the requirements to repaint your kitchen. 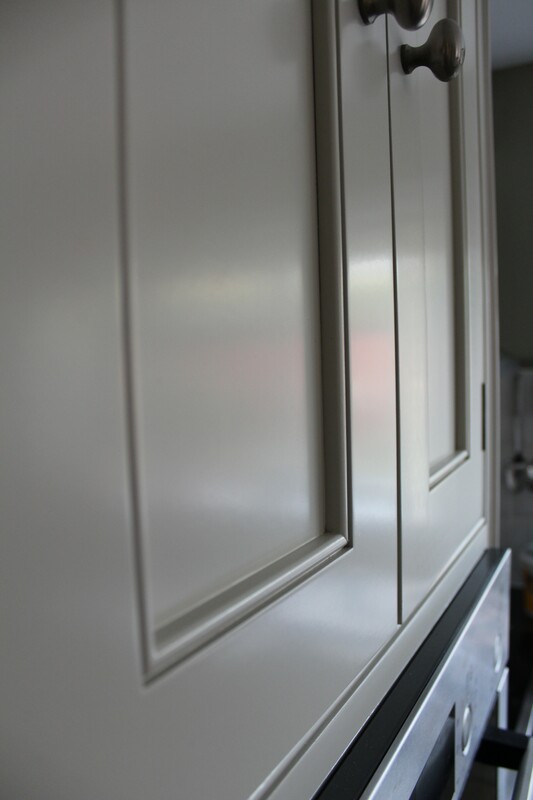 kitchen cupboard painter Cheshire. Here is an example of a hand painted kitchen and the flawless finish we achieve. In case you have a kitchen or any furniture in Cheshire and might need it painting with a beautiful finish JS Decor are the first port of call in Cheshire.